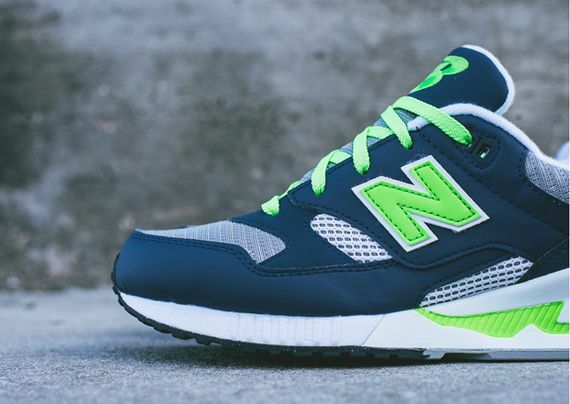 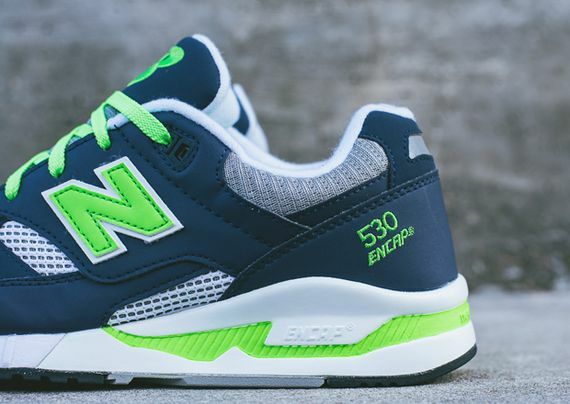 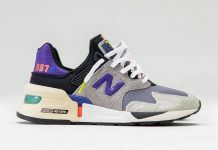 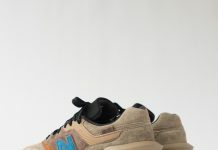 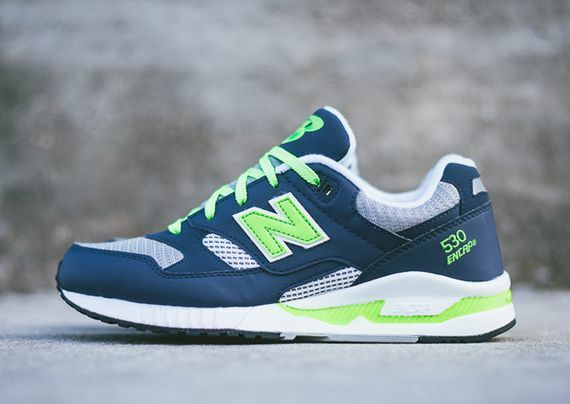 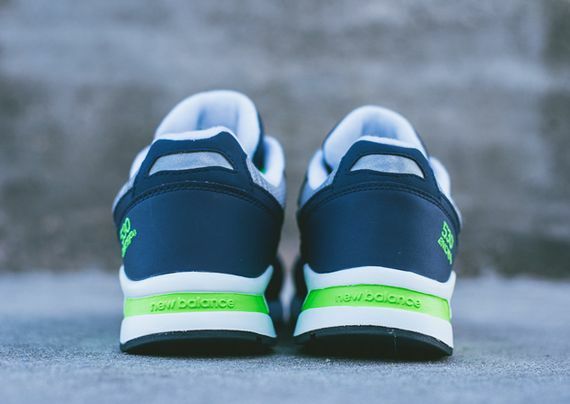 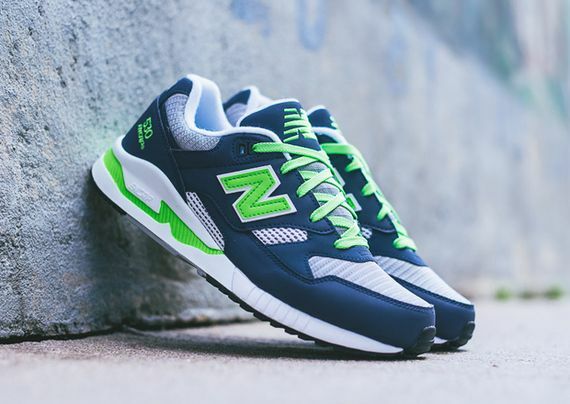 New Balance has once again decked out the 530 in a fresh new colorway, this time choosing a flattering neon and navy look that will punch up any fall ‘fit. 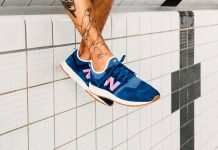 The mesh and suede wonders feature a bold contrast between white, grey, navy and neon, from the sole to the lining, keeping things interesting throughout. 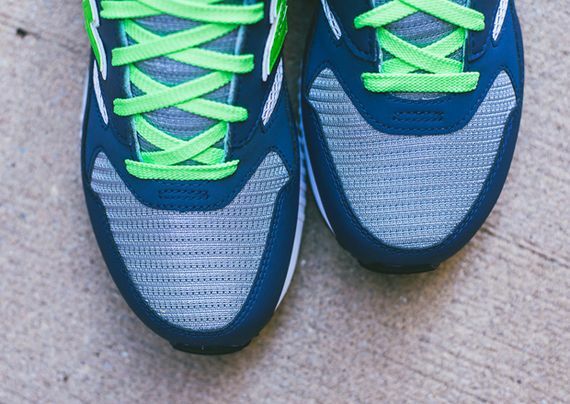 If you’re trying to step back into time (the 90s to be specific) score your pair now.